Ever since the 70’s Versace have been a fashion name you could trust. They are known for the style and design of their eyewear, and now you can get that same sleek style for a fraction of the price. Versace sunglasses are easier than ever to get online, and we have them for an unbelievable low price. These sunglasses were inspired by Versace, which means that you get the same incredible style without paying exorbitant prices. You will be the belle of the ball next time you show up to a party sporting these elegant shades. Wholesale replica sunglasses are literally exploding in popularity. They're so easy and fun! Next time you buy a pair of Versace replica sunglasses, why not buy in bulk and really take advantage of all the savings available to you. Versace sunglasses are the best way to enjoy the summer heat and look cool while doing it. These styles have been around for almost forty years because if there's one thing people appreciate and recognize when it comes to sunglasses, it's an impeccable sense of style. Throw away your old, beat up pair of shades and get some dazzling new wholesale replica sunglasses for a fraction of the price. Go ahead and buy them in bulk so that you save as much money as possible, leaving you more money to have some fun in these rocking new shades. You can get twelve brand new pairs for as little as $20.00. That's an incredible price! When you do the math on that, it's less than $1.70 per pair of replica Versace sunglasses! That is an absolutely unbelievable low price. Normally you could expect to pay around $20.00 per pair! Why fall into those schemes when you can have the same quality and design for a tenth of the price? Versace sunglasses will label you as a person with a sense of style. Maybe you're worried about quality? No need. 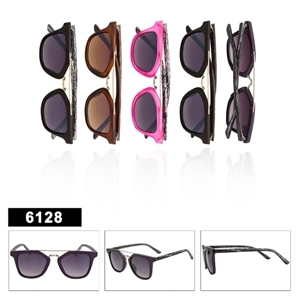 We are the manufacturer as well as the supplier, so we know exactly how well our wholesale replica sunglasses are made. These are quality replicas that you will absolutely love the first time you take them out of the box. The reason we can offer them for such an extraordinary low price is because we have taken the middle man out of the equation. They go direct from the manufacturer to your doorstep. We always run the sunglasses through a quality control check so you know you are getting the best quality out there, for an amazingly low price. 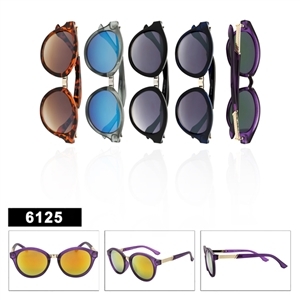 If you own a shop or a store, feel free to go ahead and pick up as many wholesale replica sunglasses as you like. We offer discounts with higher purchases and we even offer free shipping with any purchase of $200 or more. Go ahead and stock up on your bulk replica sunglasses and just watch them fly off the shelves. These sunglasses make excellent gifts as well, pick up a dozen and give them out to friends. They will never be happier. 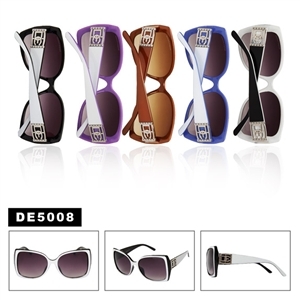 Versace replica sunglasses are the ultimate in style or fashion, so pick up a few pairs today. 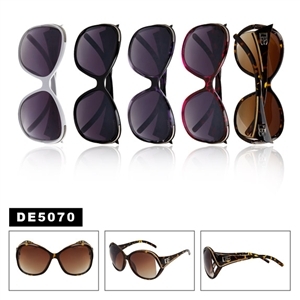 Looking for a nice fashionable sunglasses then Wholesale Vogue Sunglasses are right for you. Shop today!